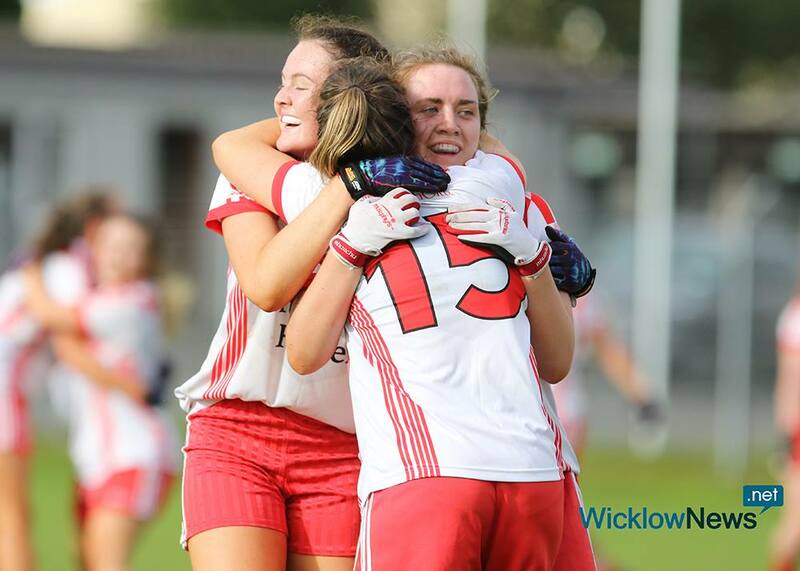 Tinahely Senior Ladies footballers made it three-in-a-row on Sunday when they overcame St.Patrick’s to clinch the senior title by four points in Aughrim. The Tinahely Intermediate Ladies also picked up silverware beating St.Nicolas 6-4 to 1-12. 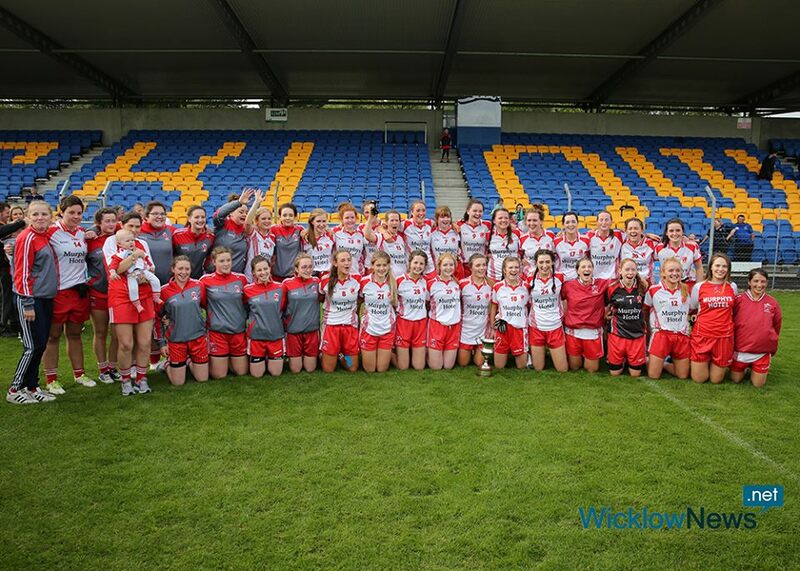 St.Patrick’s Junior Ladies won the Junior championship beating AGB 5-05 to 1-06.